There is nothing like meeting up with past work friends. 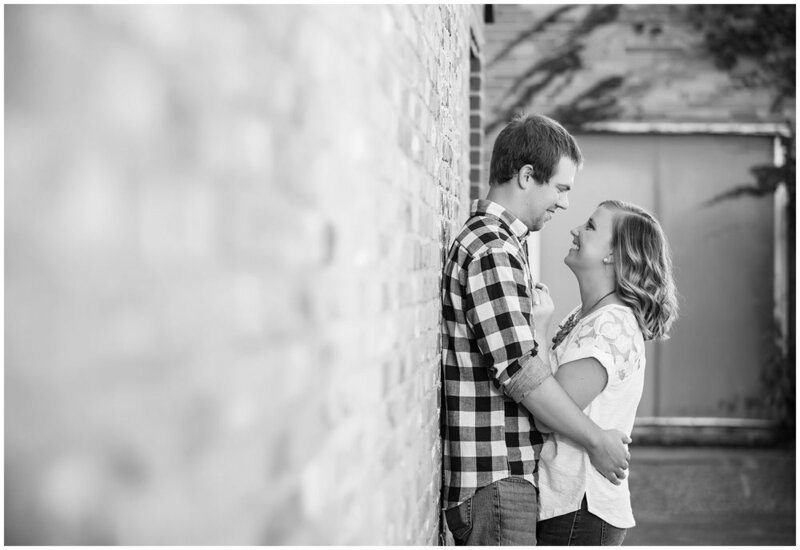 It's even more exciting when they ask you to photograph their engagement and wedding! Kelly was one of those ladies who made coming into work at Chili's fun. Her smile is contagious and she's always laughing. For her and Gregg's engagement session we headed downtown Stevens Point because who doesn't LOVE some rustic brick and metal staircases. We then headed over to Schmeeckle's visitor center where the light was amazing! Thanks for picking us Kelly and Gregg. 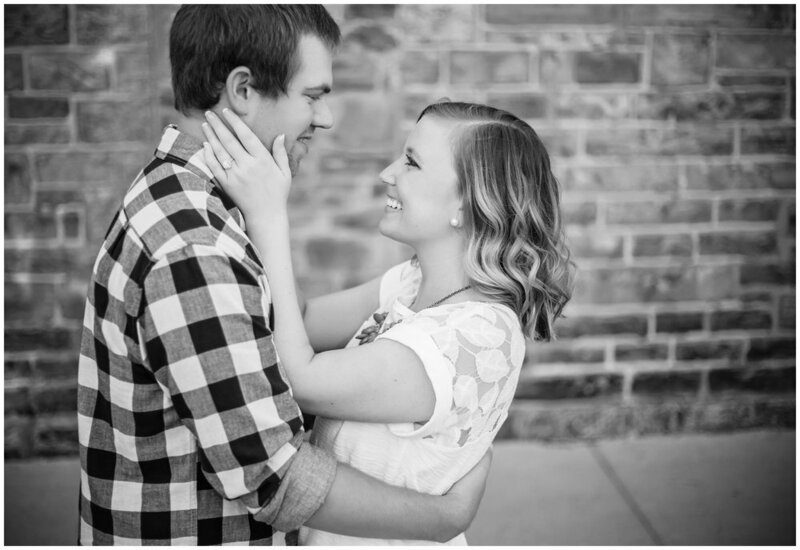 We had a ton of fun capturing your engagement and can't wait till the big wedding day!